Holidays, or any other special occasion for that matter, bring with them long list of preparations. And if you decide that your silverware will make an appearance, cleaning and polishing the silver is automatically added to that list. Salt shakers, candlesticks, cutlery...the list is long and you may feel tired just thinking about it. There are a lot of polishes and cleaning solutions available in the market to shine and clean your silver. However, most of these products contain harmful chemicals. Any mistaken residue lingering on your silverware used at the dinner table surely wouldn’t be good for anyone’s health. Silver is one of the most versatile ornamental metals. 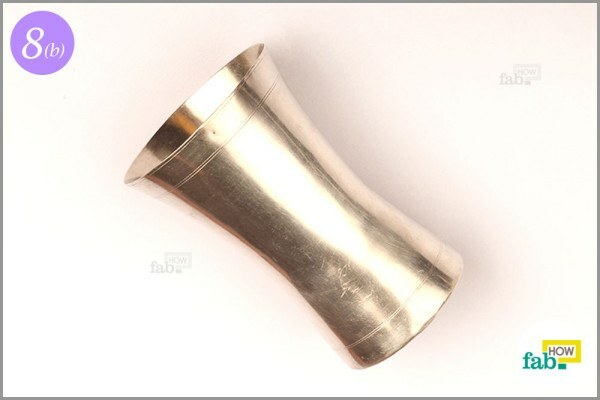 Its sheen adds to the elegance of any item made from silver. 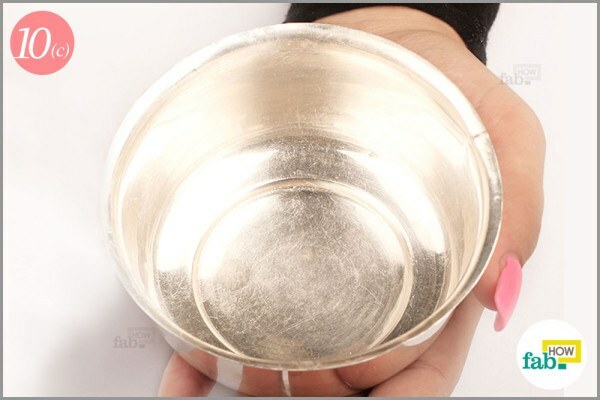 Although depending on various usage conditions, silver can tarnish easily. But there are ways to clean your silver other than using polishes that cost a fortune. 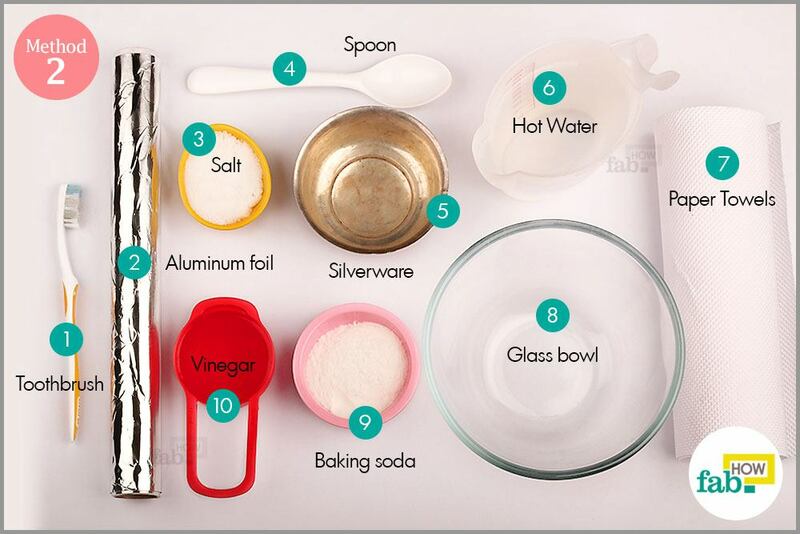 You can clean your silver with ease using basic household ingredients that don’t contain any harmful chemicals. Here are two secret methods that you can use to clean silver using untold secret techniques at home. 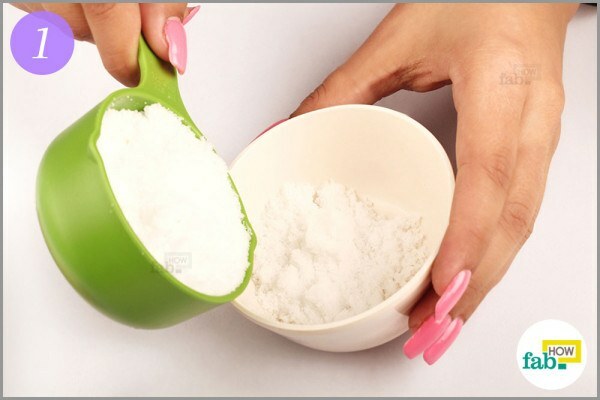 Measure ½ cup of salt and put it in a glass or ceramic bowl. You can use less, depending on the size or quantity of the silverware you intend to clean. 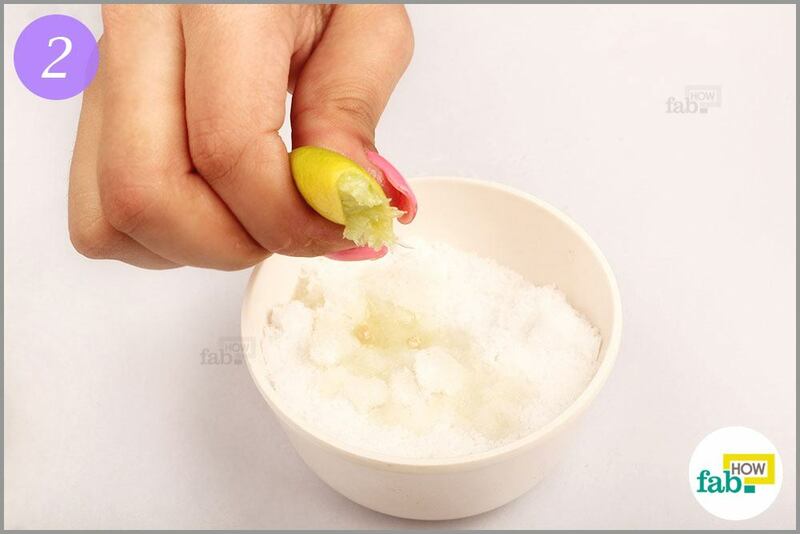 Squeeze the juice from 1½ lemons into the bowl. If your lemons are large in size, you can use just 1. 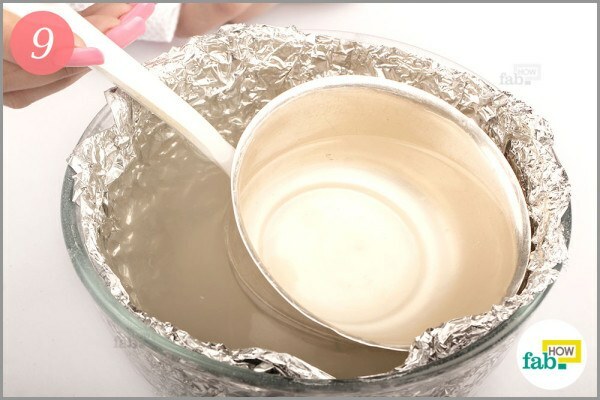 Mix the contents of the bowl into a thick paste. Add more lemon juice if needed to make the paste. Keep in mind the quantity and size of the silverware to be cleaned. Determine the quantity of your paste accordingly. 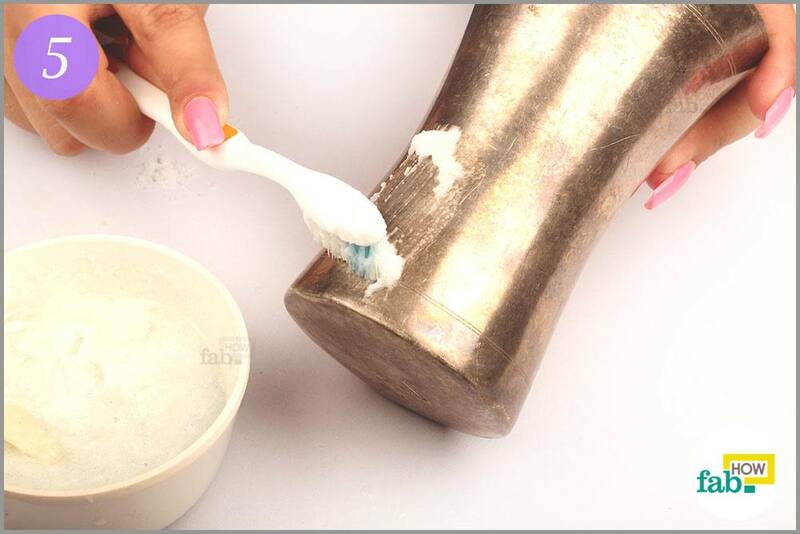 Next, squeeze about 3 tablespoons of toothpaste into the bowl. Make sure to whisk it in well, so you have a paste with an even consistency. 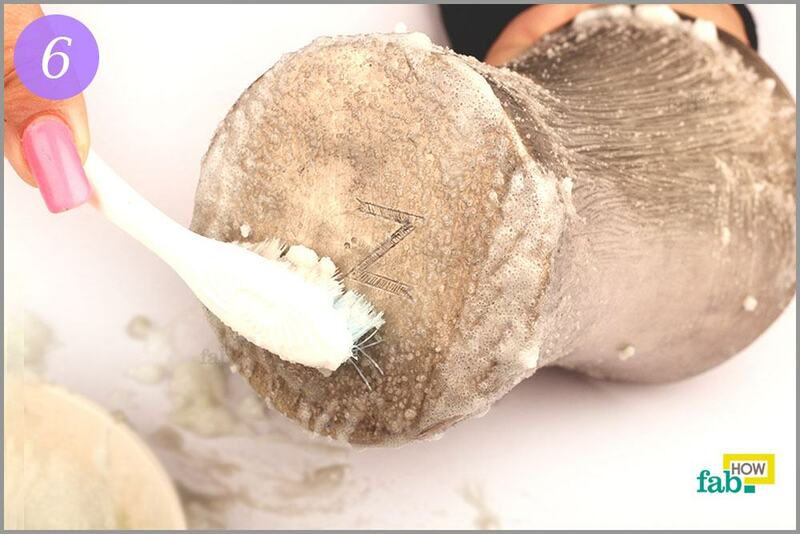 Dip an old toothbrush (with soft bristles) into the cleaning paste and apply it on the silver. Gently scrub in circles and avoid applying too much pressure. You might start noticing the tarnish coming off. Keep at it until you’ve covered the entire surface thoroughly. Be gentle, as you don’t want to scratch the silver. 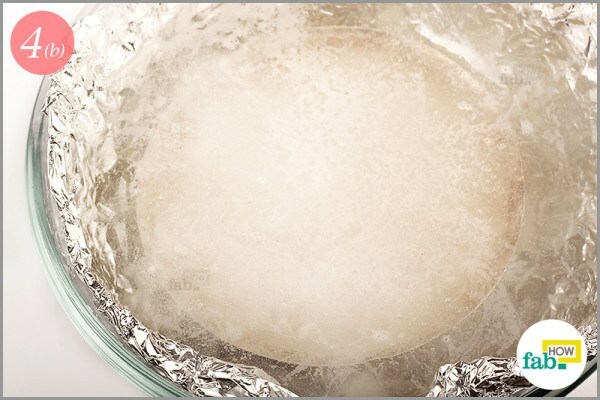 Once you’ve meticulously cleaned the entire surface, rinse off the paste using water. Rinse thoroughly so as to get all the paste off your silverware. 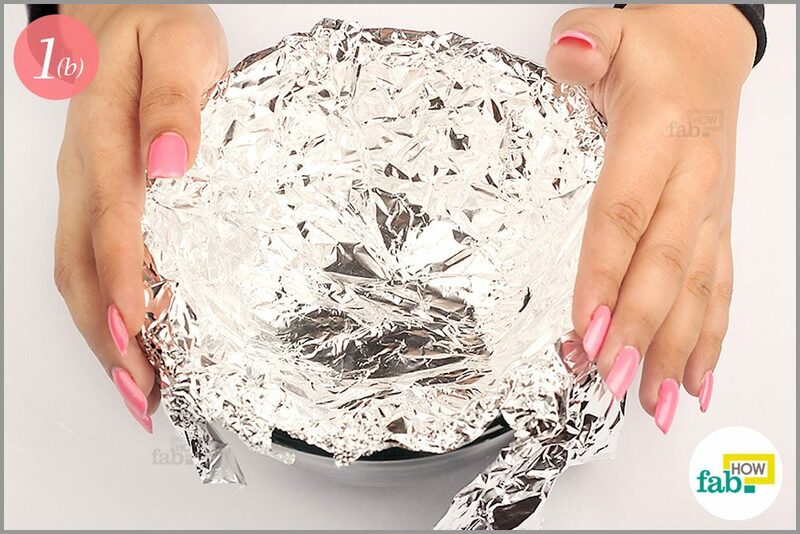 Now, use a regular towel or paper towel to dry and burnish your silver. Make sure to dry it thoroughly, as any moisture remaining on your silver will surely work toward another tarnish buildup. You will be pleased to see the new sheen of your silver. 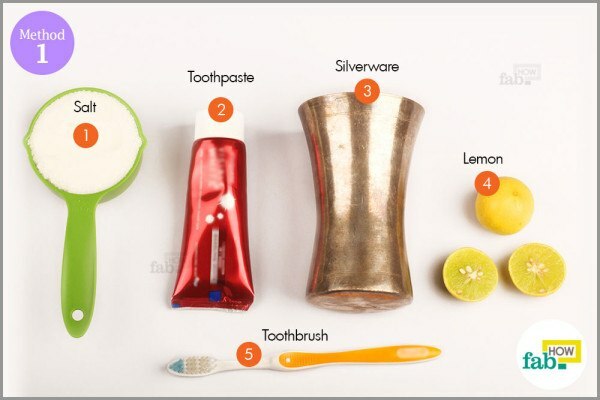 This method works with just toothpaste too, if you don’t have all the ingredients handy. Find a glass bowl that’s big enough to completely immerse your silverware in. Line the inner surface of the bowl completely with a sheet of aluminum foil. Again, a glass bowl is preferred over a metal one. That’s because a metal bowl may get ruined due to corrosion. Now, pour hot water in the aluminum-wrapped glass bowl. 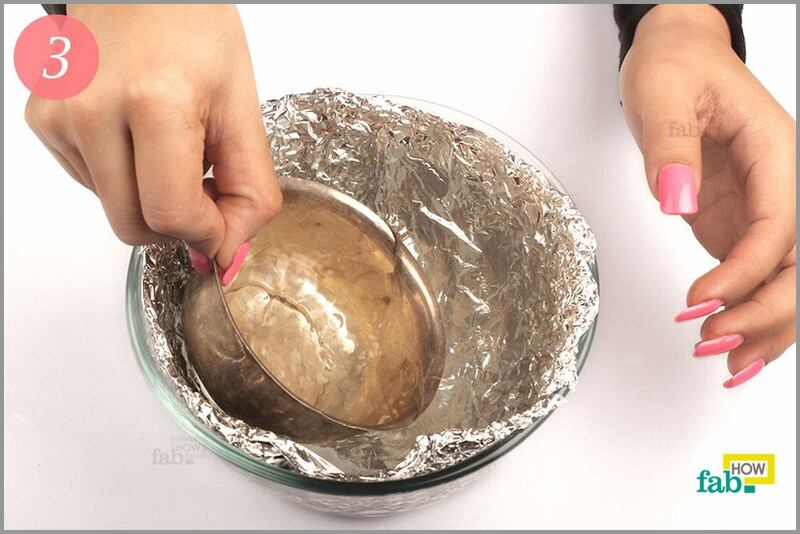 Fill the bowl enough to submerge your silver in it completely. Take care that the water doesn’t spill over when you put in your silverware. Next, immerse your silver into the hot water. Exercise care while doing so, as you don’t want to sustain burns. 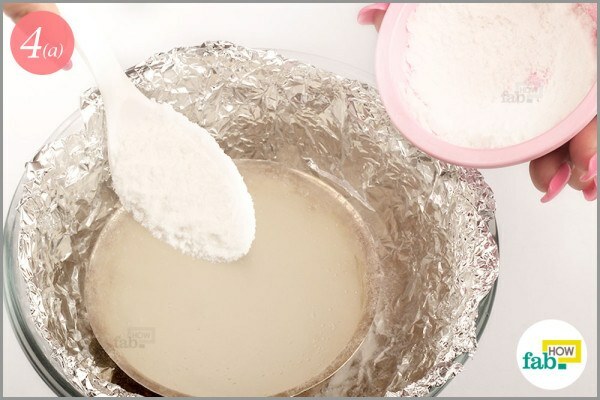 Add 2 tablespoons of baking soda to the bowl. 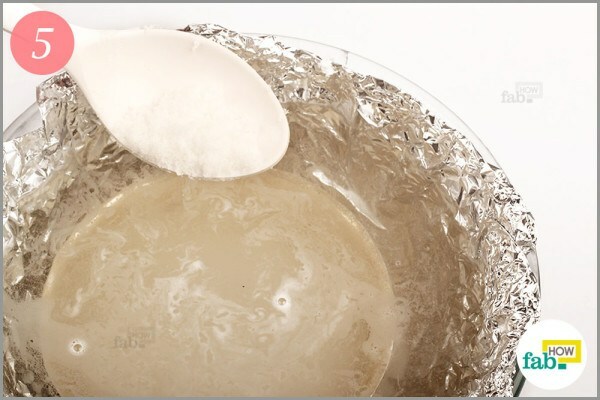 Baking soda acts as a catalyst in the reaction that will end in your shining silver. 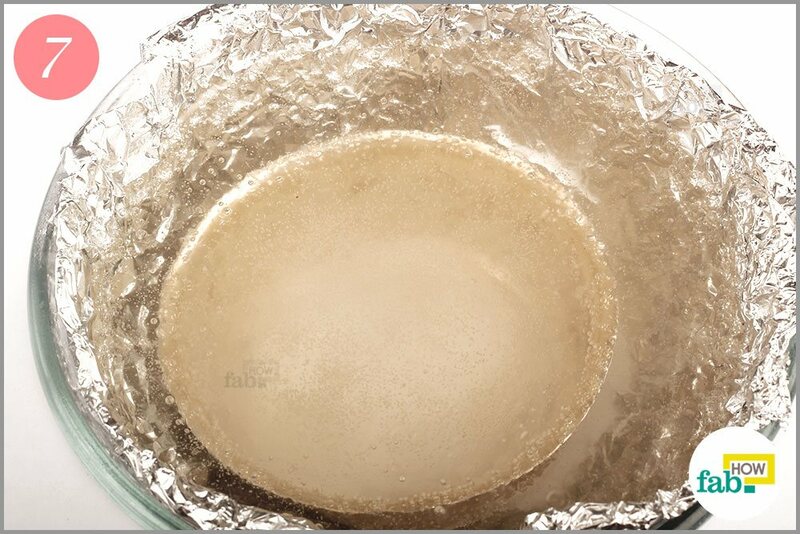 Once you add baking soda to the bowl, you’ll notice bubbles coming up to the surface of the water. Next, add 2 tablespoons of salt to the bowl. Salt also works as a catalyst to speed up the reaction. 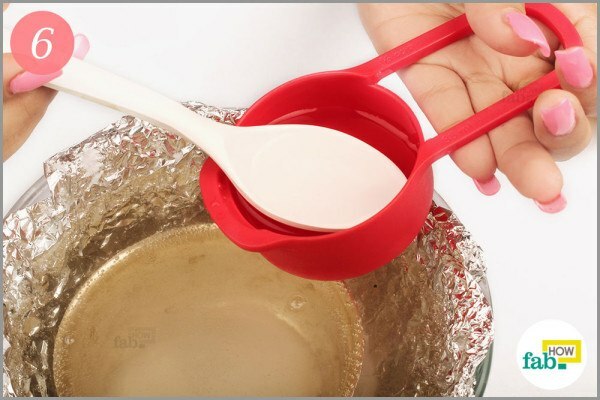 Pour 1 tablespoon of vinegar into the bowl. You’ll immediately notice bubbles frothing up at the surface. 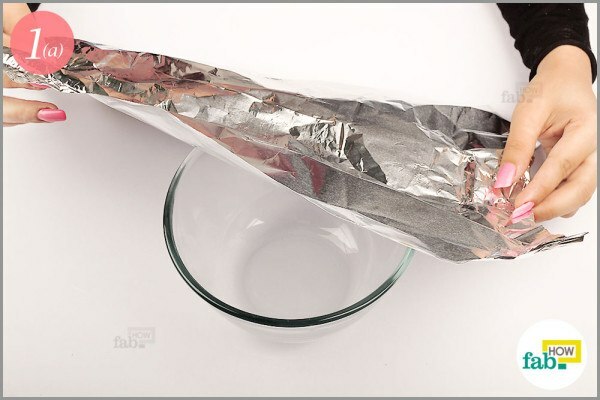 Let the silver sit in the solution for a few minutes. During this time, the aluminum will work toward freeing the silver of corrosion. 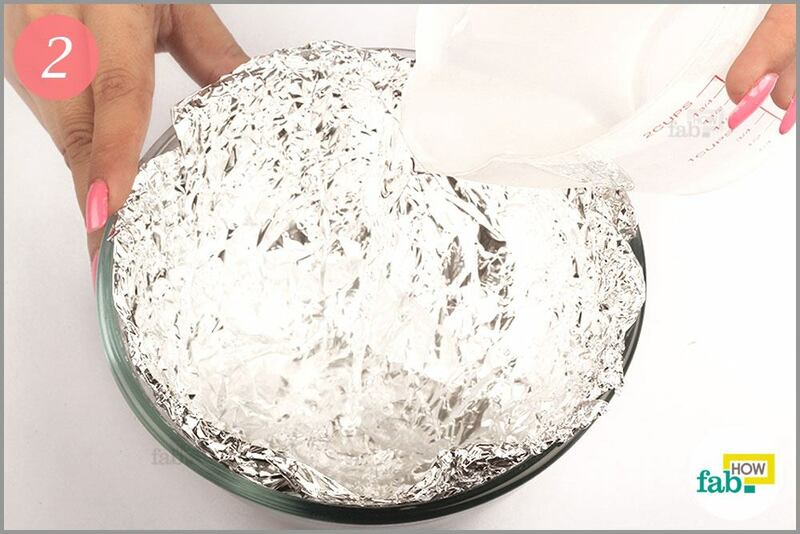 After about 10 minutes, you’ll notice your silver getting considerably shiny. Should you feel the need, you can use an old toothbrush to gently scour the surface of the silver to bring it to a better shine. 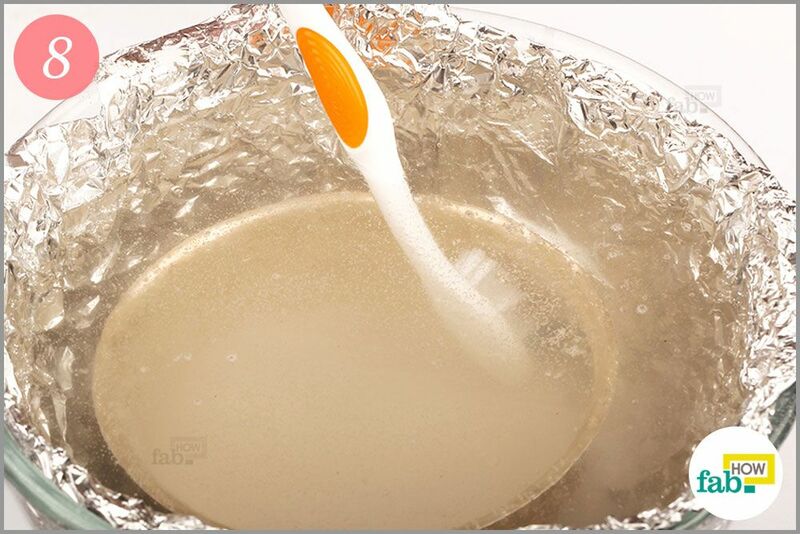 Make use of a pair of tongs to lift your silver out of the solution. Exercise caution to avoid sustaining any burns, as the water as well as your silver, are hot. If you do not have tongs, use a kitchen towel for this purpose. As you feel giddy looking at your silver with a new luster, do not forget to dry it meticulously using paper towels. Any trace of moisture left on the silver will give rise to another layer of tarnish that you’ll have to deal with. Always use a glass or ceramic bowl for mixing the cleaning paste or soaking your silverware. A metal container is susceptible to corrosion. Use regular white toothpaste instead of the multicolored ones or dental gels. 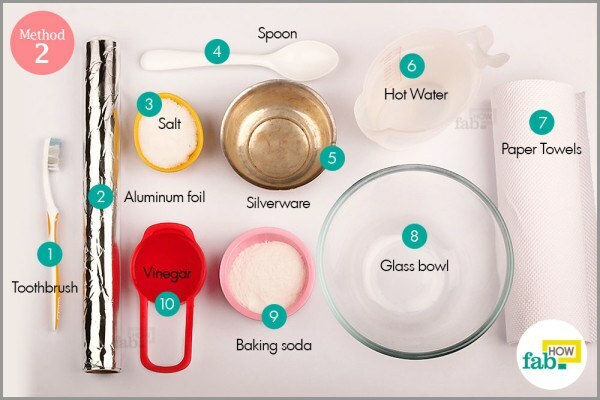 Utensils made of silver must not be put in the dishwasher. 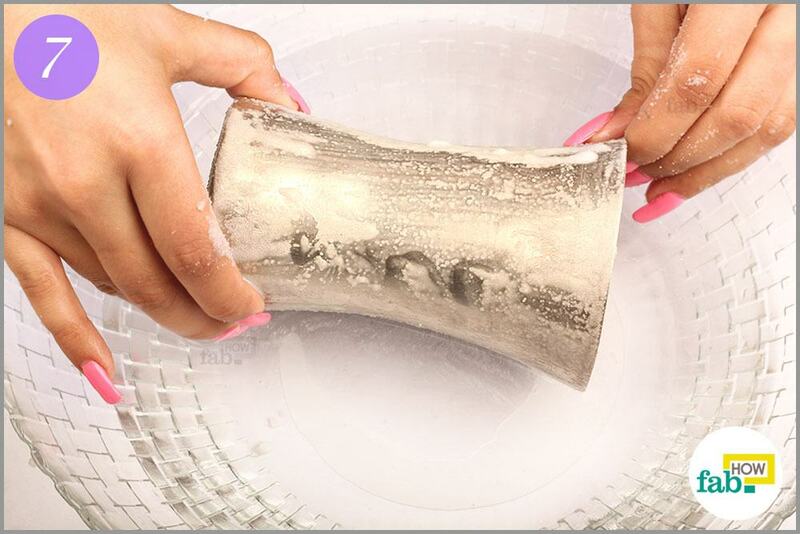 Avoid washing silverware with other utensils, as they can scratch the surface. Never, ever subject your precious silverware to steel wool scrubs. Do not use these methods to clean your jewelry or coins.